With virtual reality now accessible to anyone through high-end consumer headsets and input devices, researchers are seeking cost-effective designs based on human perceptual properties for virtual reality interfaces. 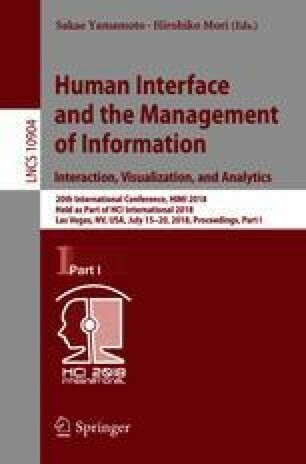 The author has been studying a sensory-illusion-based approach to designing human-computer interface technologies. This paper overviews how we are using this approach to develop force displays that elicit illusory continuous force sensations by presenting asymmetric vibrations and kinesthetic displays based on a cross-modal effect among visual, auditory, and tactile cues of self-motion.